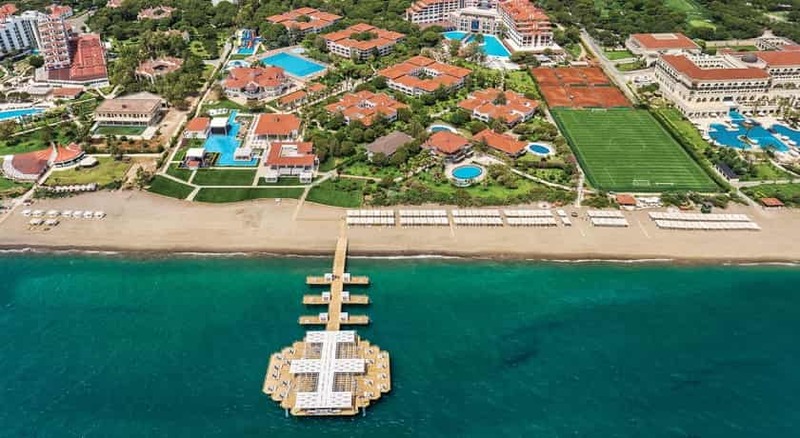 Sirene Golf Hotel Belek is a large superior class hotel which is located on the beach with access to the Pasha and Sultan courses. 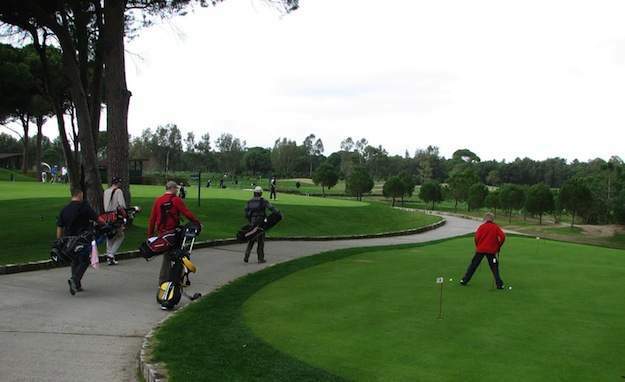 The hotel offers large comfortable rooms with a good range of facilities to enjoy after your round of golf. In our view this hotel is perfect for golfing groups. Sirene Golf Hotel is just 35km (40 minutes) east of Antalya airport. The PGA Sultan provides a good challenge to golfers of all abilities as well as wonderful surroundings in which to enjoy your game. 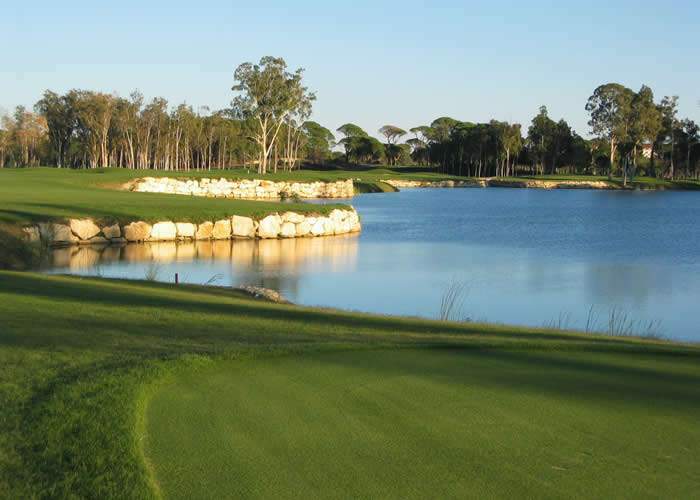 The undulating course is laid out through a mix of umbrella pines and eucalyptus trees with water on many holes. European Golf Design and Senior Tour professional David Jones have designed the course for the self-assured golfers but have kept the design in harmony with the surrounding forest. This course should not be underestimated and will expose even the best players to a tough test. A popular course for holiday golf at 6304 yards long and par-72. Although shorter than the Sultan it has some great holes and plenty of water hazards. As scenic as the Sultan but more forgiving, the course will challenge every player with a low or high handicap. The challenging dog-legs, bunkers placed archly, and the pitched greens will require even the experienced golfers to think twice before their every shot.